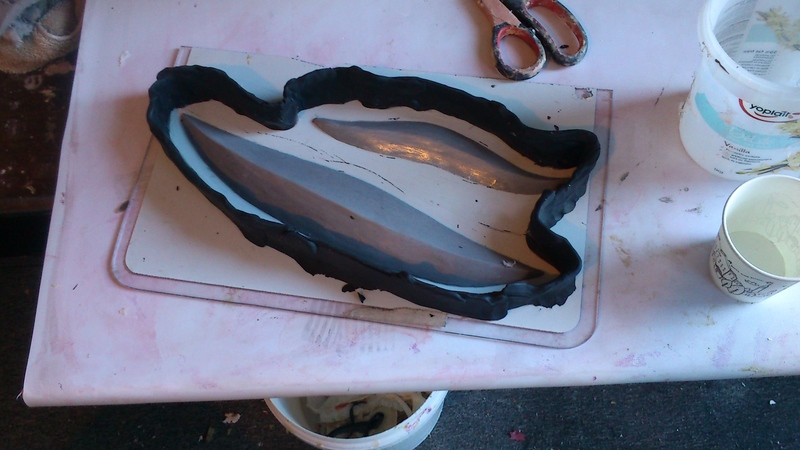 Bed now but I have molds and ears. 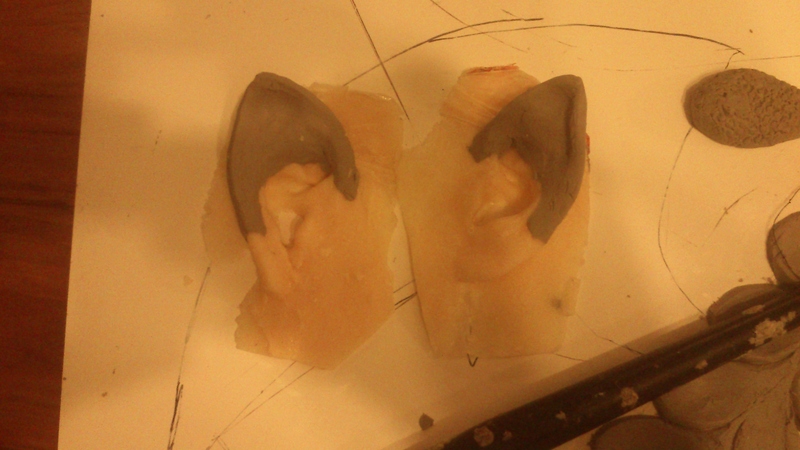 Well ear casts- imperfect but workable. Previous Previous post: NEW SLUGGIE!